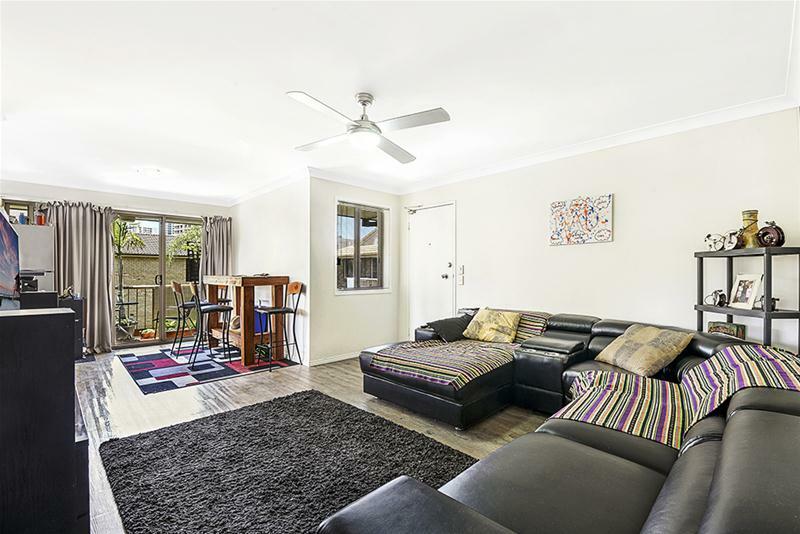 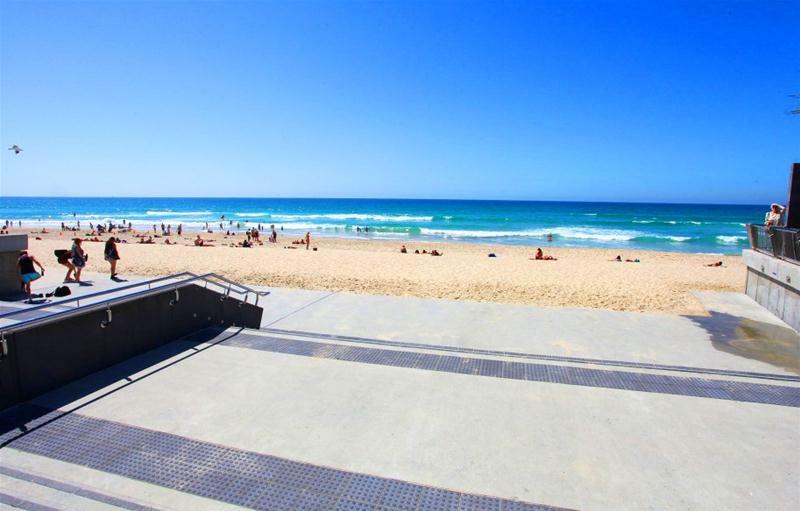 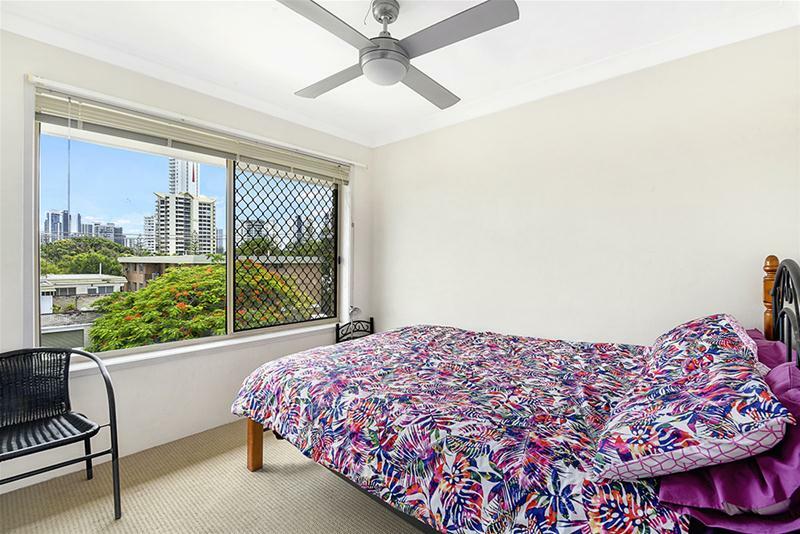 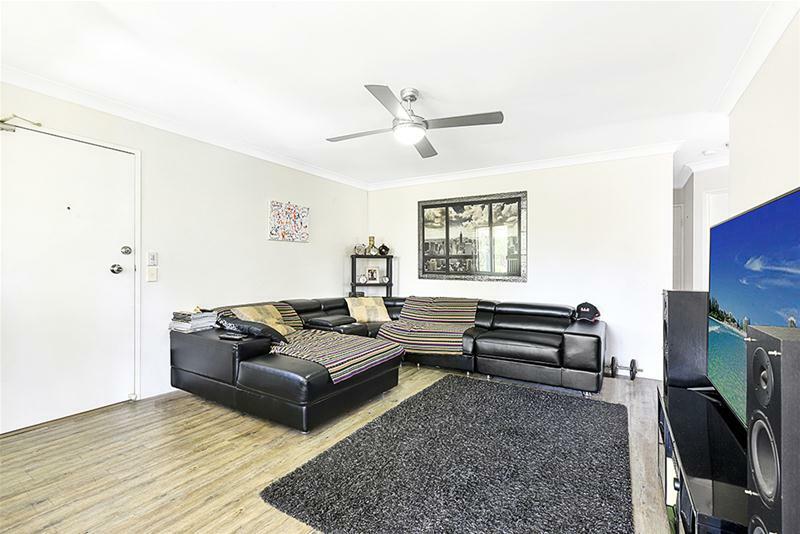 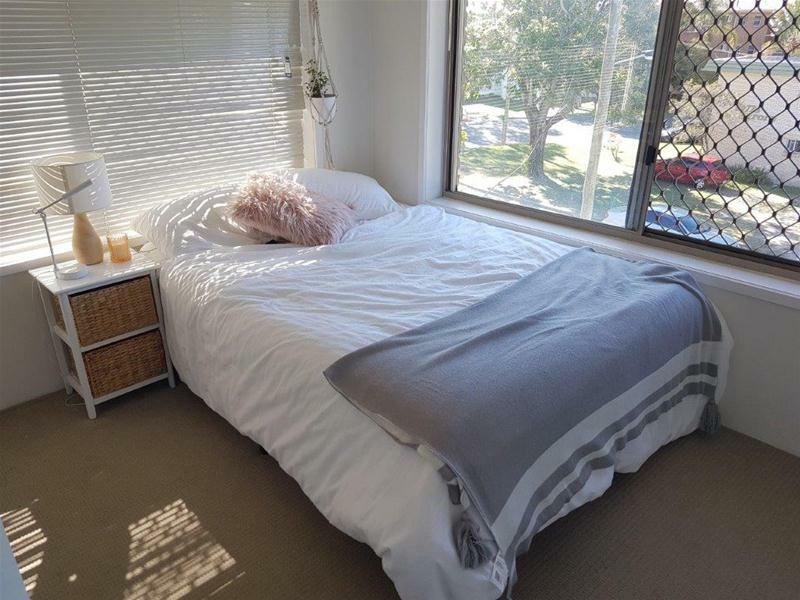 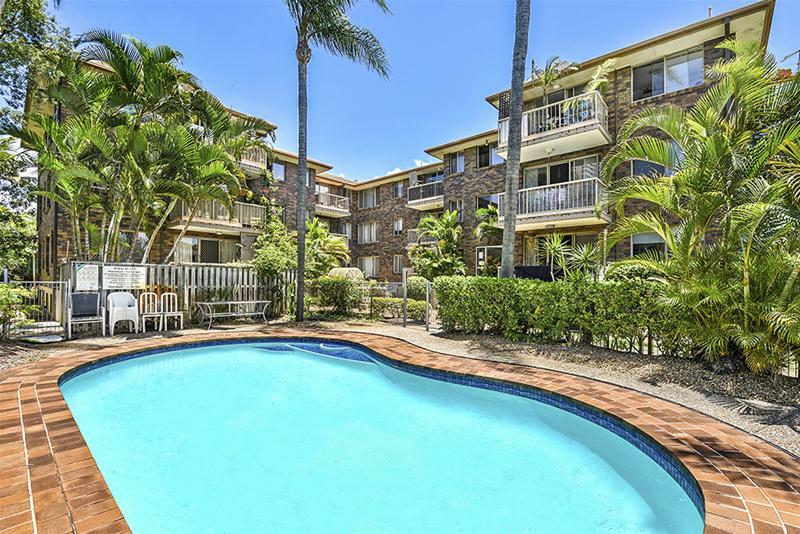 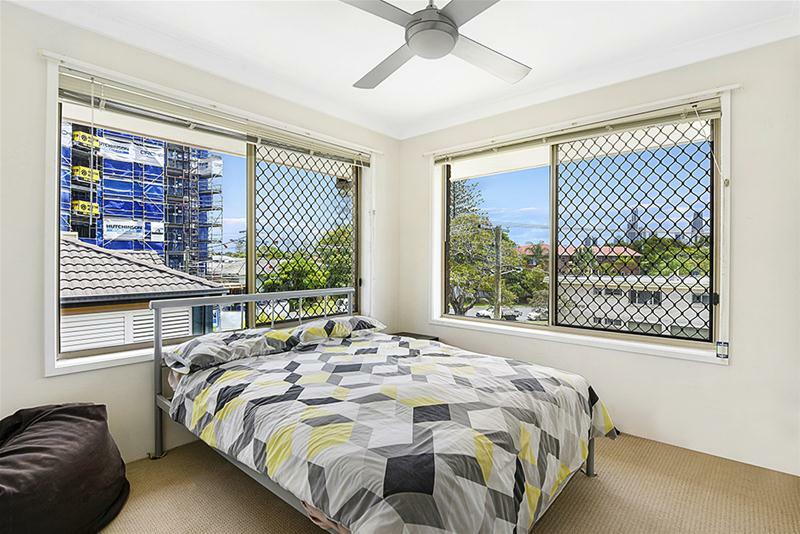 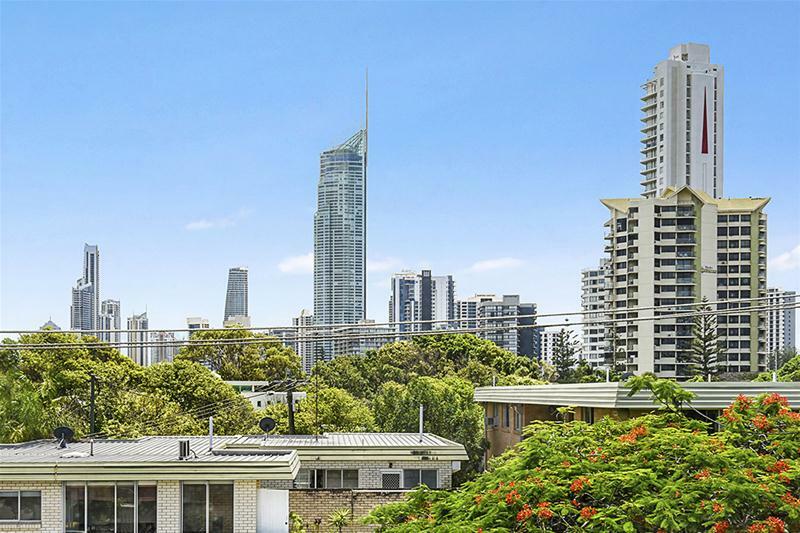 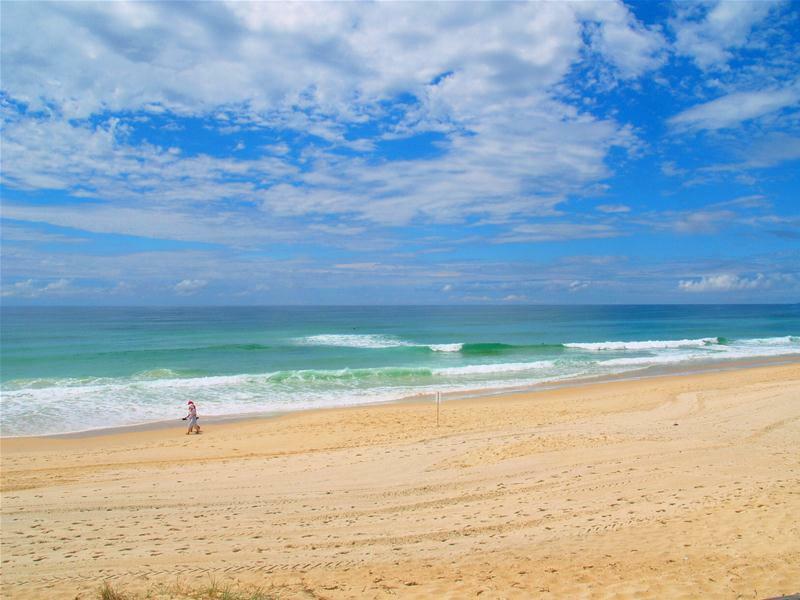 Be quick to secure a RARE 3 bedroom unit in a small block, so close to the centre of Surfers Paradise and Broadbeach. 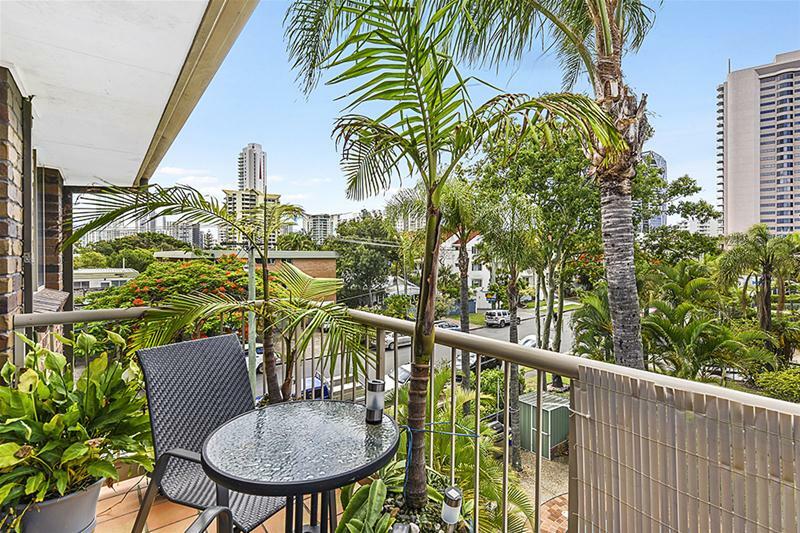 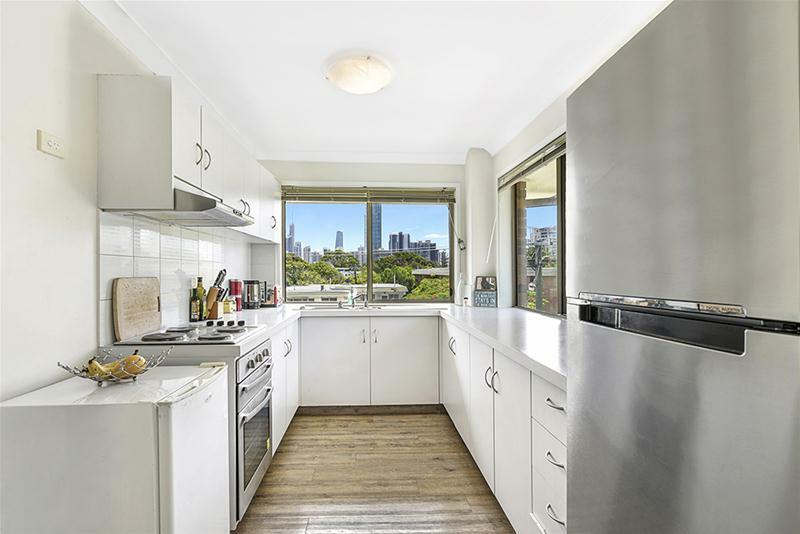 This top floor front unit has an open plan layout with a sunny north east facing balcony with great Surfers skyline views. 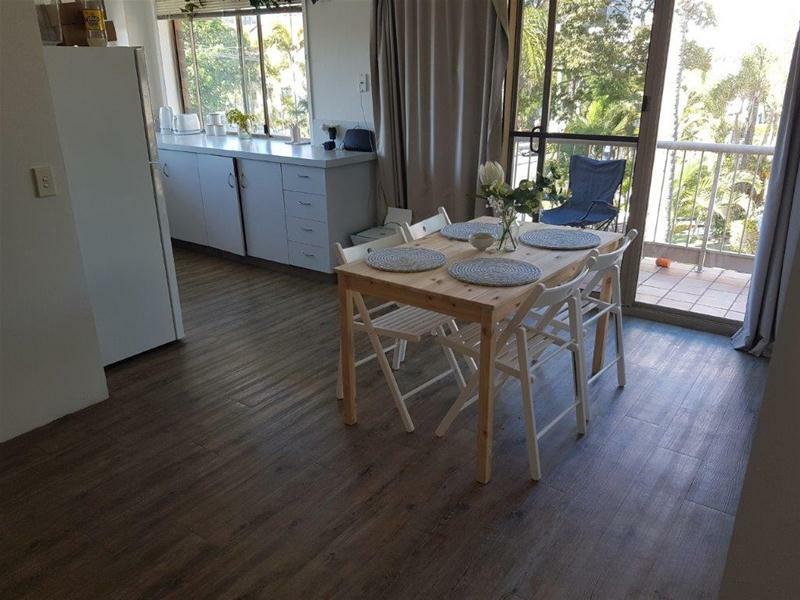 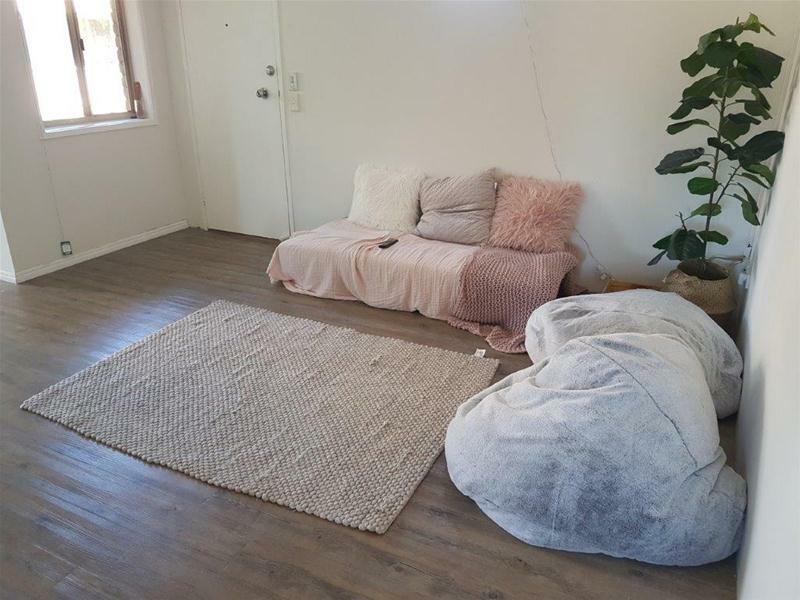 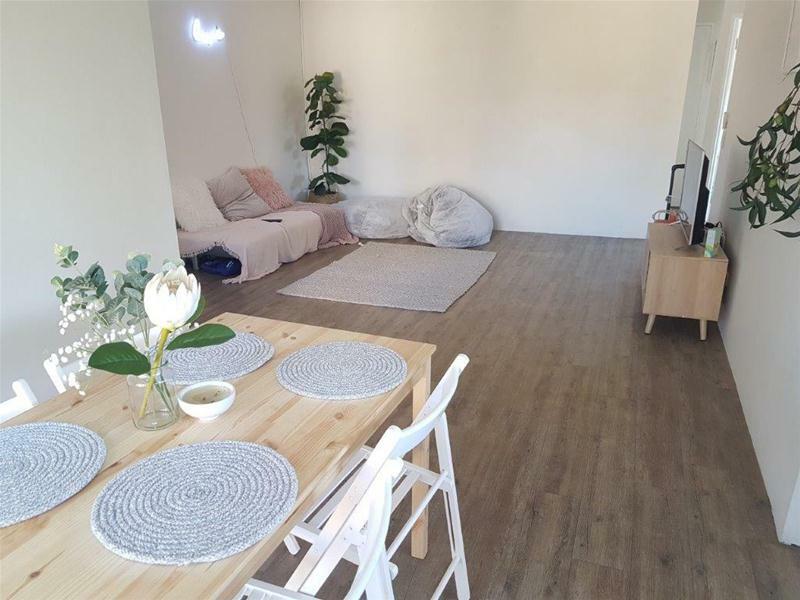 The unit is well sized throughout and located in a boutique block of only 12 apartments in a security complex with a pool and basement garage. 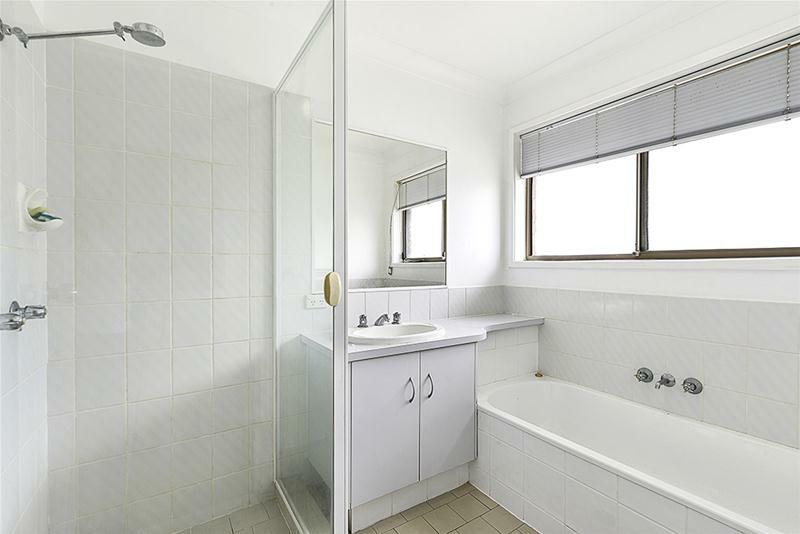 Contact the exclusive agent to arrange your private inspection.